One step compound and wax! 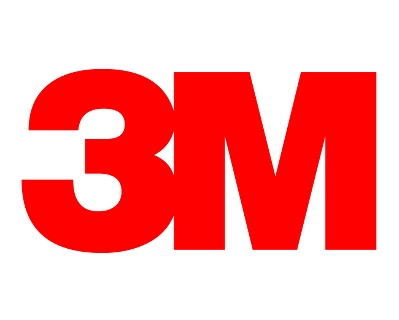 3M„ Perfect-it„ Gelcoat Light Cutting Polish+Wax is 3M&apos;s best one-step solution for minor gelcoat refinishing. 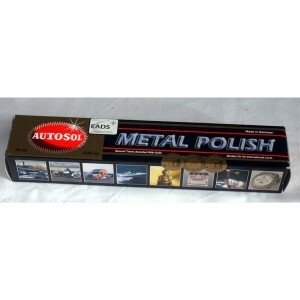 It quickly removes minor defects (light scratches, oxidation, chalk, water marks). It also provides a durable protective wax with a high gloss.